Set in Bulawayo, 7 km from Zimbabwe International Trade Fair, Southern Comfort Lodge has barbecue facilities. 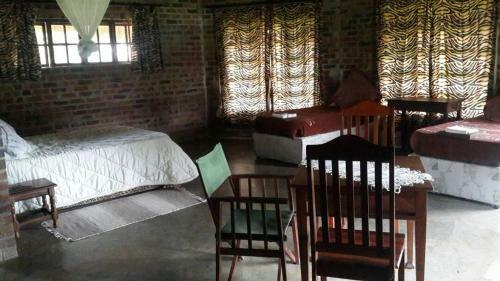 The property is around 8 km from Natural History Museum of Zimbabwe and 8 km from Centenary Park. Free WiFi is included.